Home > Uncategorized > HOW OFTEN DO YOU CHANGE YOUR TOOTH BRUSH? 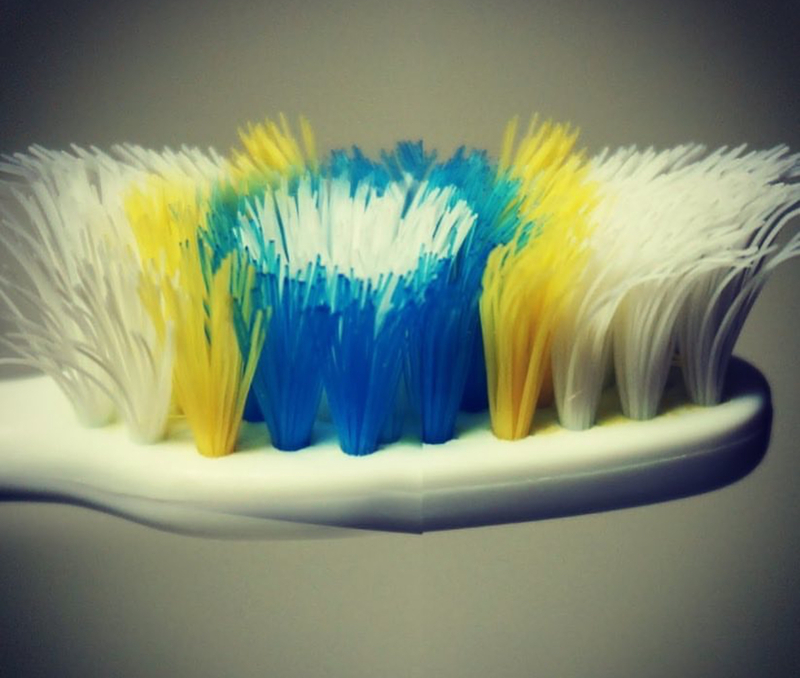 DO YOU WAIT UNTIL THE BRISTLES ARE WIDE OPEN? 23 Jul HOW OFTEN DO YOU CHANGE YOUR TOOTH BRUSH? DO YOU WAIT UNTIL THE BRISTLES ARE WIDE OPEN? The toothbrush should be often replaced for a new one, it should be done before the bristles are wide open to avoid: teeth abrasion, gums retraction, decays, etc. At Blasi Clinica Dental Barcelona we suggest our patients the kind of brush based on their gums and teeth type. We also personalized the frequency of toothbrush replacement based on each patient’s habits.